Do you have a question about the mouth-body connection? 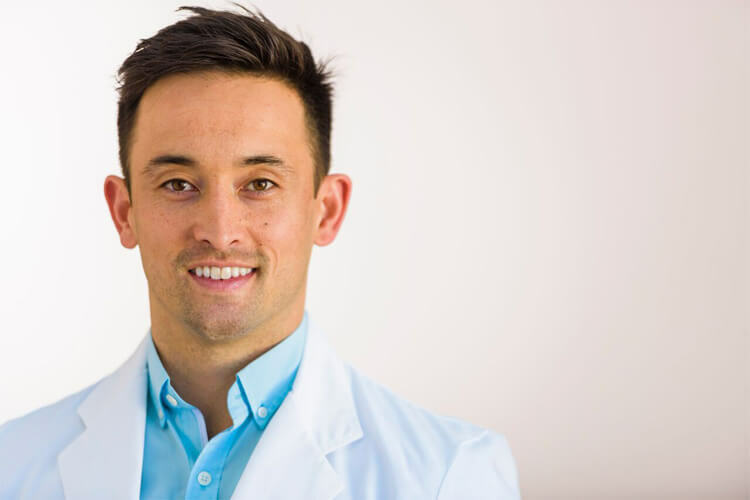 Dr. Steven Lin specializes in nutrition and dental health as well as the mouth-body connection. We endeavor to answer every question we receive, but it’s not always possible. If you do not receive an answer, please stay tuned for future posts.